Indie Insider Nashville: all articles were written by me. All interviews were done by me. 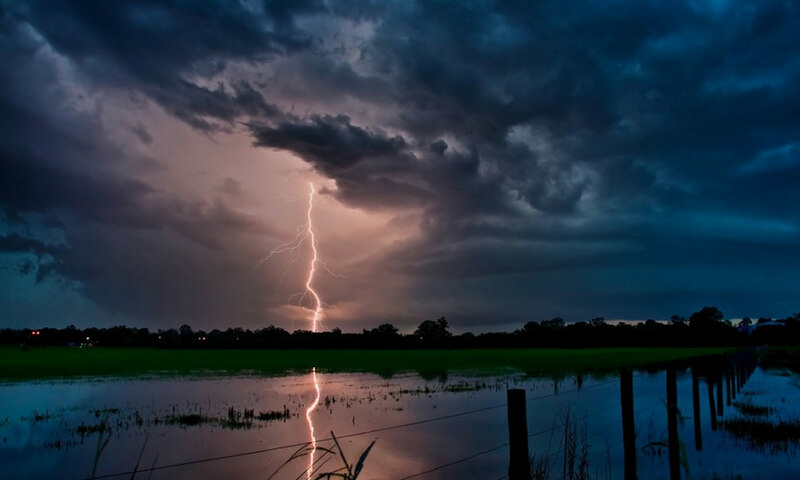 Lightning on the Levee, my first full-length novel. Currently shopping for a literary agent. Dragon Moon, my second full-length novel. Currently in the hands of Beta Readers who are helping me to perfect the book for you! Written in collaboration with Glass Bridge Music, who is producing a music CD, also titled Dragon Moon, to go with the story. Many short stories: light science fiction, fantasy, dystopian, romantic. Edited and rewrote portions of full length novel, The Watchers, for author JMB. Recommended name change to Seventeen Glowing Moons. Not yet published.